WOW, what a roller coaster year!!! January through April sales were off the charts and then the Government Of Ontario stepped in with a cold shower of rule changes. Although recent statistical analysis of GTA sales show that foreign sales don’t amount to even 5% of the total, the market momentum was lost (thankfully) and common sense and prudence took over. 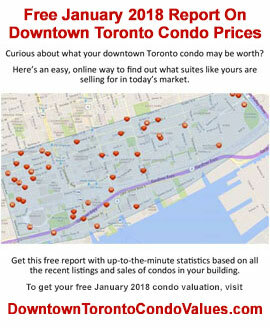 While activity in York Region dropped off dramatically, sales in Toronto’s central core for houses and condominiums still kept busy although not at the extreme pace they were at in the first four months. 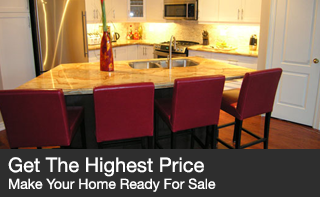 One of the biggest beneficiaries of big price increases for all types of houses was the condo market. 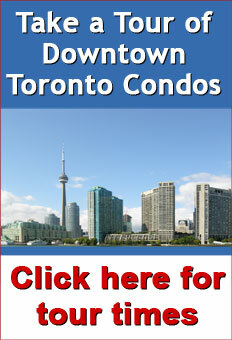 More and more singles and families are choosing the downtown condo lifestyle and why not? They’re close to work, public transit and lots of nighttime activities and they’re more affordable. We ended the year with 92,394 total sales… a BIG drop from 113,000 in 2016 and 5th place in sales numbers since 2012. 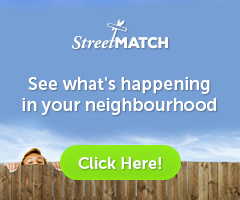 If you’re a Toronto / GTA house owner, just send me a text or email with your property address and I’ll do the research for you right away. 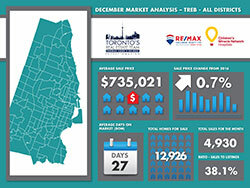 Enjoy this month’s December Market Report and please keep us in mind when any of your friends are talking real estate in Toronto. Sales were down 7.1% for December compared to last year with 4,930 houses and condominiums changing hands in all the districts. Sales are still high by historical standards however and were exceeded only in 2015 and 2016. 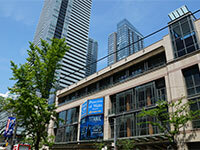 Condo townhouse and high-rise suites took a very high 40.3% share of the market with 1,986 units being sold. The December average sale price for all GTA homes came in at $735,021 – basically flat from last year’s number (a 0.7% increase). If you consider the year-to-date average compared to last year however, the market is still up 12.7% overall. The active listing inventory is one of the strongest indicators of how smooth or outrageous the market has been. The inventory average for the month of December compared to historical numbers was up 24% but increased by a big 172% from last year at this time. However, this is occurring selectively with the ‘central core’ Toronto neighbourhoods still doing very well while the outer regions (Peel, York & Durham) not seeing the same level of activity. In December that ratio finished at 38.1% compared to 112% last year. 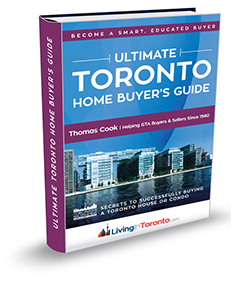 Toronto itself is now into a very moderate seller market territory so sellers may need to adjust their expectations if they want to make a move. 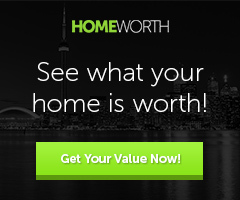 The days-on-market average for Toronto homes was 27 days, 3 days slower than November. Watch the video to get the complete December 2017 Market Report details. 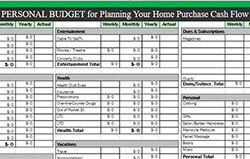 Creating a budget before you buy a condo or house is crucial to keeping your financial house in order. You don’t want to get yourself into a situation where you are ‘house poor’ and not able to enjoy your new home. 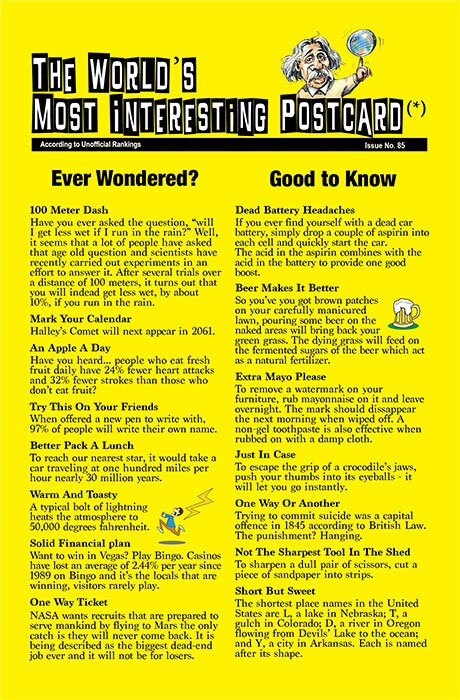 You’ll want to consider every expense that you currently incur monthly to see where you spend your money now and then work out where you might be able to save money and cash flow in the future. 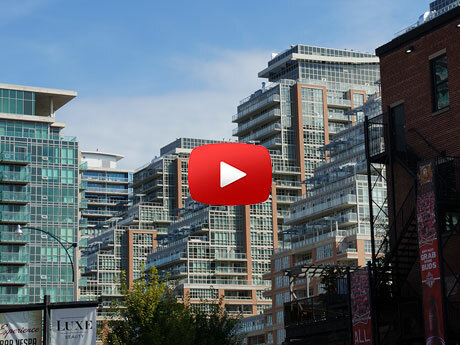 There are four questions that every condo buyer will want the answers to and, as the seller, you’ll want to know what they are and work out how your suite compares to the rest of the market. You’ve heard the first one probably since babyhood… location, location, location. 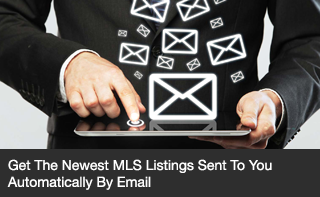 A buyer’s preference of location will of course be tempered by the price that they can afford. If you're currently a real estate investor, or contemplating becoming one, this is a very necessary book for you to read. 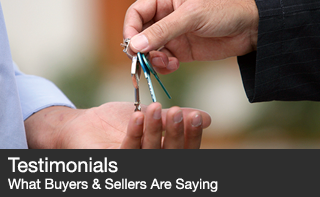 Finding the right tenant for your rental suite is critical to having a profitable investment. 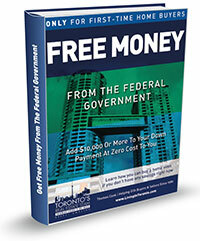 You definitely want to avoid aggravating bounced cheques and condo abuse. Knowing the right way to get things done will help you get responsible, high-quality tenants who will pay on time and take care of your property. 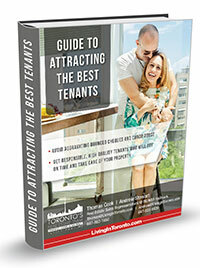 Become a smart, educated investor and download your free Guide To Attracting The Best Tenants right now. A credit report for each buyer going on title is one of the three most important items a bank or mortgage broker checks to see if you are credit worthy and if they’re willing to give you a mortgage. If you’ve never had credit, have no debt and have always paid cash for purchases, this is not a good thing in this instance. 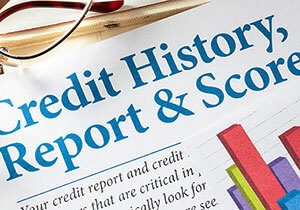 Lenders want to look at your credit history to see how you’ve handled credit in the past.